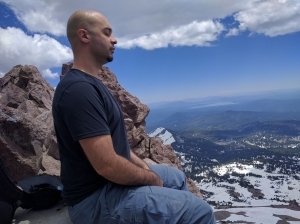 Sifu Adam Mizner has dedicated his life to the teachings of internal martial arts and meditation as taught in Theravada Buddhism. He has given workshops in Australia, Asia, North America and Europe and has students and teachers from around the world visit him each year for training camps and additional, personal training in the internal arts. 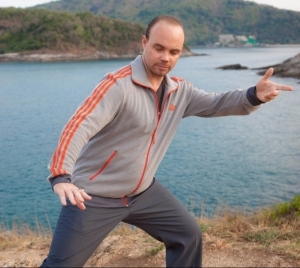 Adam has had 7 primary teachers of Yang Style Tai Chi from the Huang Sheng Shyan and Yang Shou Hou lineages, and is adept in various forms of meditation, which also plays a major role in his approach to the practice and the teaching of Tai Chi Chuan and Nei Gong. He is a 7th generation Yang style Tai Chi Chuan teacher, and transmits the outer system and inner technologies of these systems in a pure and direct way. 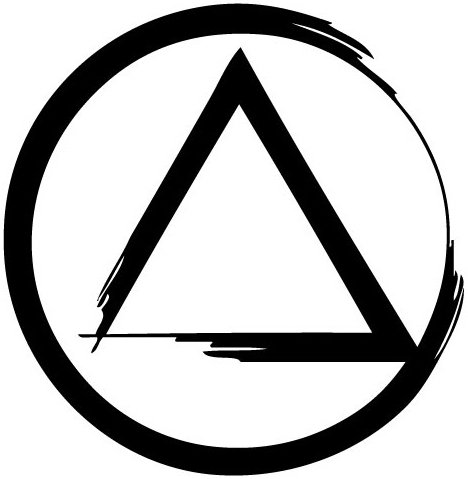 I’ve been training in Taiji, Qigong, and Bagua for the past 18 years. Sifu Adam Mizner’s clear and precise understanding of authentic internal skill development and his ability to convey the concepts in a practical sense for training immediately resonated with me. In 2018, I was honored to be selected as an Affiliate Instructor under Heaven Man Earth Internal Arts, and I look forward to offering HME Taiji classes in the San Jose Bay Area.